If you are new to the magical world of watercolour pencils, then you are in for a great treat. These pencils might look like ordinary colouring pencils at first glance, but magic happens when you add a little bit of water to your drawing. Watch your beautiful drawing transform into a watercolour painting right before your eyes – these pencils add a flair of fun and whimsy to any watercolour drawing. Whether you are completely new to the arts or have only just discovered exploring watercolour pencils as a medium for your creations, Reeves will help you get those creative juices flowing with our guide on watercolour pencils and how to make the most of them. Before we dive into different techniques, you need to know what you are actually working with and what makes watercolour pencils so magical. Unlike standard colour pencils, the inner lead used is water-soluble. Watercolour pencils can be used dry just like regular colouring pencils. Use them on their own or blend them with other pencils to create a truly unique piece of art. You can even use the pencils to add fine details to a watercolour painting. The true versatility of watercolour pencils doesn’t show until you go over your drawing with a slightly wet brush. Watch your painting come alive as the pigments in the watercolour pencils pop and add vibrancy and depth to your creation. 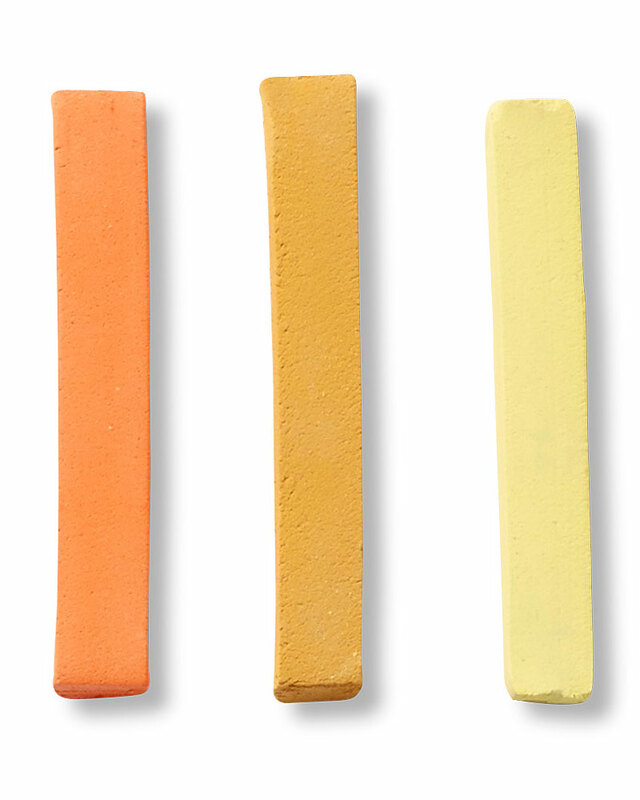 Watercolour pencils therefore offer a unique blend between drawing and painting. Make sure you invest in quality watercolour pencils, like those from Reeves. Our pencils are specially formulated to offer all artists fantastic colour brilliance due to their smooth and high-quality leads. Find your closest Reeves retailer and start creating your own watercolour masterpieces today. 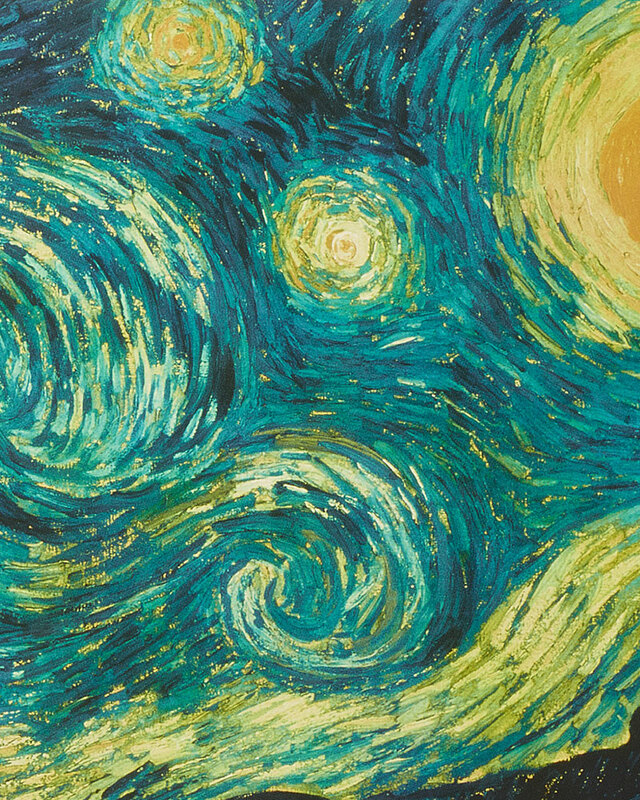 Unleash your inner Van Gogh or Monet and create stunning pieces of art with a myriad of watercolour pencil techniques. Loosely put your pencils to paper and get a full watercolour painting effect, or apply your pencil marks a bit firmer and keep some of the pencil marks – the choice is yours. Whatever effect you are going for, test out your pencils and their pigments on a separate piece of paper first to ensure you get exactly the effect you are going for in your piece de resistance. Just as with using regular watercolour paint, you can use masking fluid to create something magnificent. Masking fluid is a great tool on your belt when you want to ensure certain areas of your painting remain white. You can add whimsical designs or small details to your masterpiece, or simply use some masking fluid to ensure you do not draw outside the lines for a clean, fresh looking painting. Simply apply the masking fluid to the areas that need to remain white, wait for it to dry and then start painting. Once your piece is completely finished and dry, you can simply rub and pull off the masking fluid. If you are new to using masking fluid, please note that masking fluid dries very quickly. 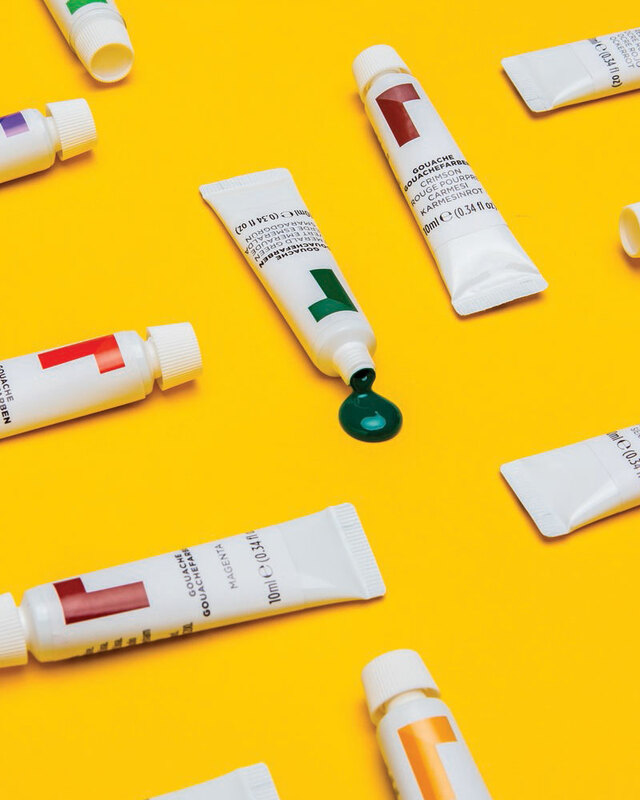 Whilst this can be useful as it means the use of masking fluid won’t keep you too long from starting on your creation, it can wreak havoc on your Reeves paint brushes. 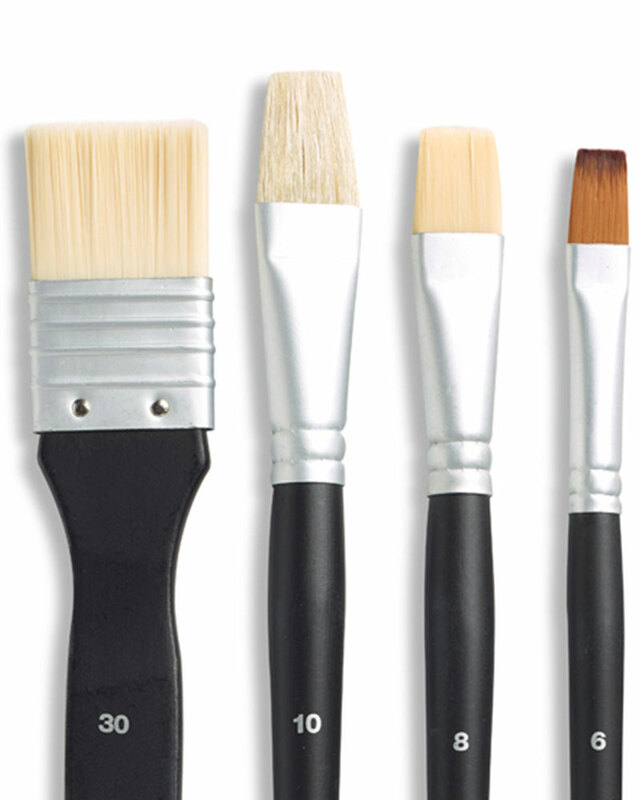 It can be very difficult to remove dried masking fluid from your brushes as it can damage the bristles. Use an older brush to apply masking fluid and do not use that brush for anything else. To protect the bristles from the fast-drying fluid, you can actually run your brush over a bar of wetted soap. An easy and straightforward technique is to simply colour your painting as you would with regular colouring pencils by zigzagging back and forth over the paper and then go over your painting with a brush. 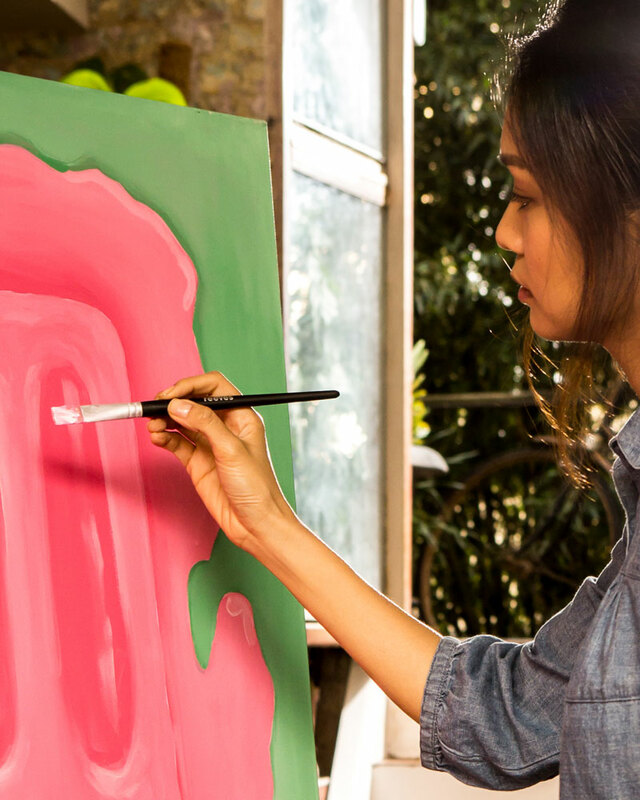 You can layer your colours beautifully and control the colour intensity of your painting too. Loosely fill in an area to create lighter colours and apply thick layers to those areas of your drawing you want to emphasise. After you have layered your colours, go over your drawing with a brush lightly dipped in water. Go over the lighter parts first to ensure you don’t accidentally transfer the darker pigments to lighter areas of your painting. Based on the effect you want, you can either lightly apply water to your painting and keep some of the finer pencils marks, or take the aggressive approach and scrub your painting more. This will almost completely lift up the pigment from the paper, which means that you can’t see the zigzag lines from your watercolour pencils. If you are already a keen watercolourist, the use of watercolour pencils can allow you the freedom to add finer details to your paintings without using a different medium for those details. It can be tricky to paint fine, consistent lines with watercolour paint and similarly the finer details can be emphasised too much with the use of a fineliner pens or regular pencils as the harsher lines will clash with the soft pastel colours of watercolours. Avoid the creative conundrum altogether and experiment by using watercolour pencils instead. As these pencils come in a range of colours, you will always find a colour to match your painting. Whether you want to apply any water to those finer details is up to you. The best part is, you have full creative control.